Men’s shirt has evolved through the ages, from being underwear, or nightgown, to the collarless, ornately embroidered, laced embellished, sleeve or sleeveless outer garment, long simple and flowing. 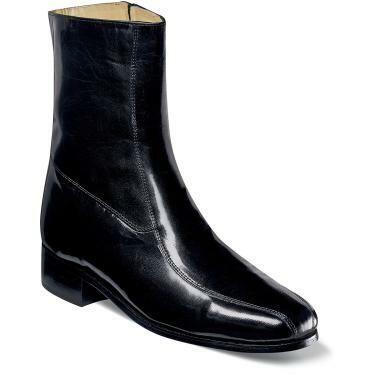 Made usually from natural fibers, such as cotton, silk, or linen and were worn strictly by men. Today we have the shirt, made slightly oversized, with collars, sleeves, cuffs with small white buttons down the front, and are mostly made from cotton; linen, silk, and rayon and other synthetic fabrics also used. There are very subtle distinctions between styles of shirts, usually notable in the shape of the collar; as seen here. There is surprisingly much to know and learn about the shirt. After all, it has come a long way. That said. 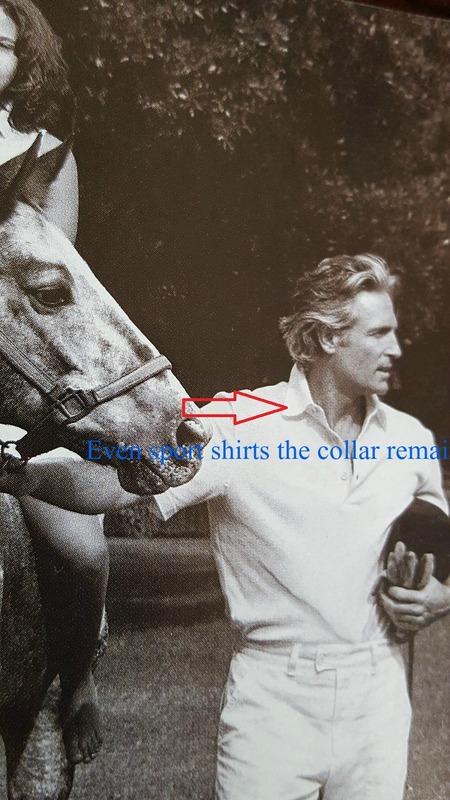 However, I am of the mind that the shirt, as we know it, or have come to know it, partly responsible for the visual boredom and the circumscribed perspective in men’s fashion and trends, or the lack thereof. In recent years, there has been some attempt to add some interest to the men’s shirt, by using floral patterns, mixed color, and artistic prints, yet still, the regular shirt silhouette or style has not changed. If a man wants to wear a shirt for an occasion other than that, which require a suit, then the shirt must accommodate that look. 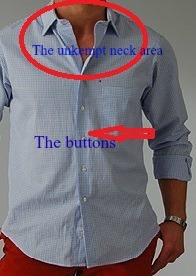 The buttons, when you think about it, can also lend some interest to the garment, or just not be visible at all. 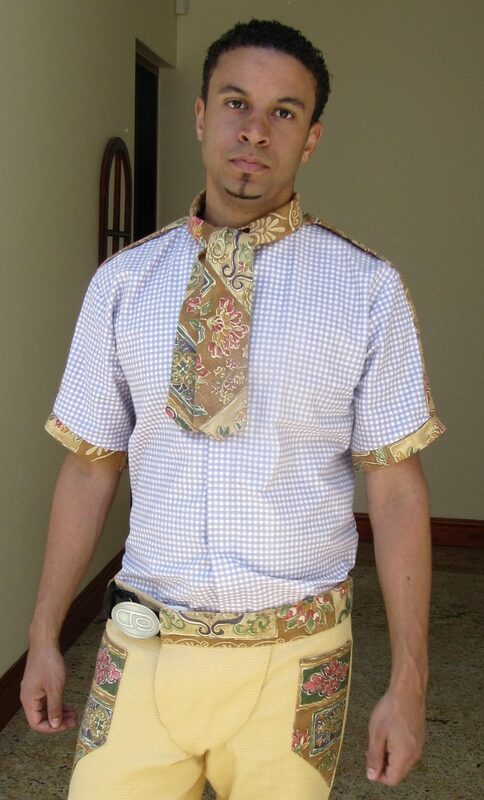 When in sports why wear a shirt with a collar designed for a tie. Homogenous and not always so beautiful. 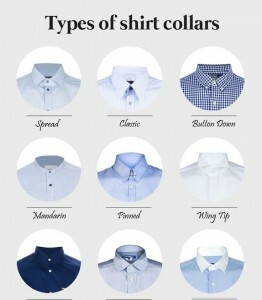 That’s why we need to add another dimension to the man shirt, creating a dynamic arena of selections. Thank you for visiting I hope you have been inspired to think about it a bit. Please raise your voices and tell us what your thoughts are, leave a comment below. Be the first to comment on "The Man Shirt"